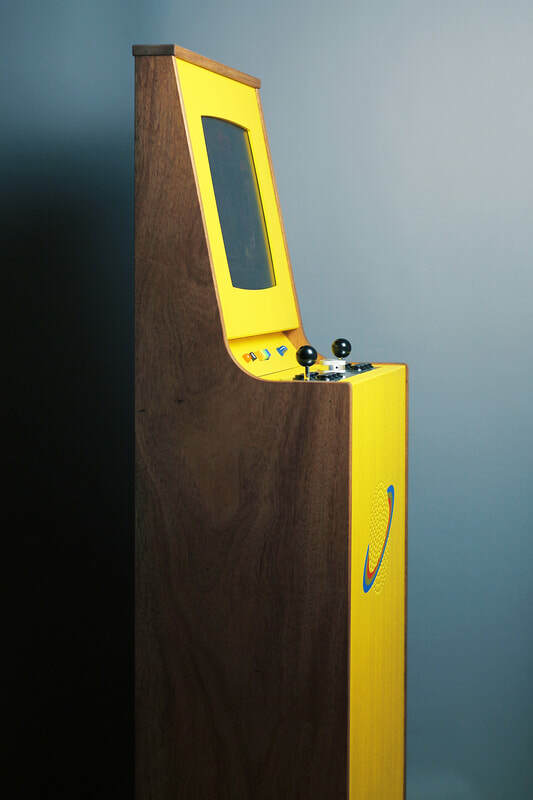 Pong (Atari in 1972) helped establish the game industry and is often referred as the origin of video gaming. 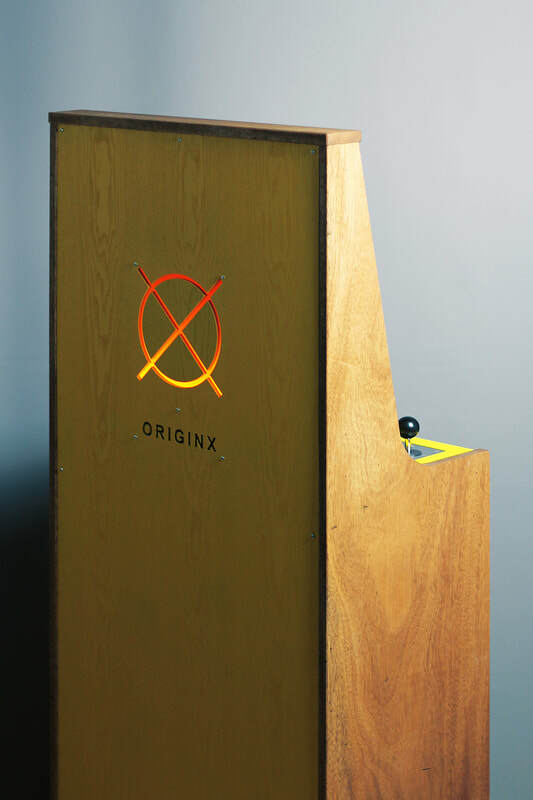 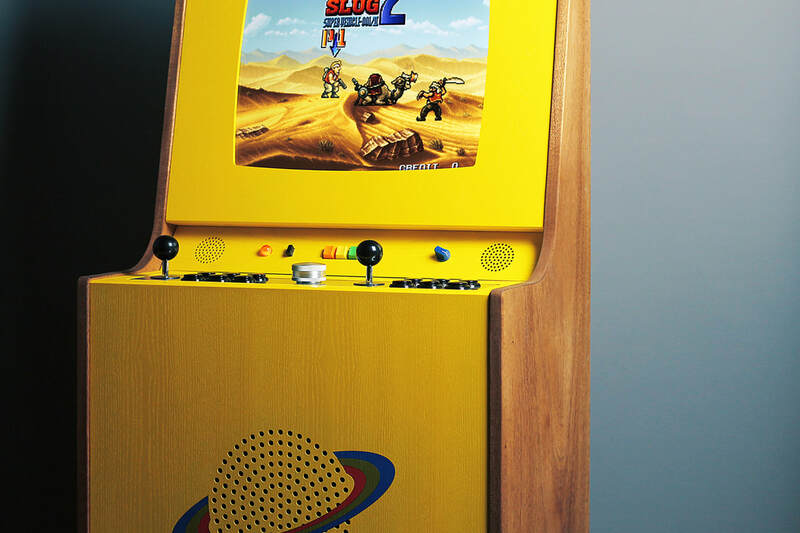 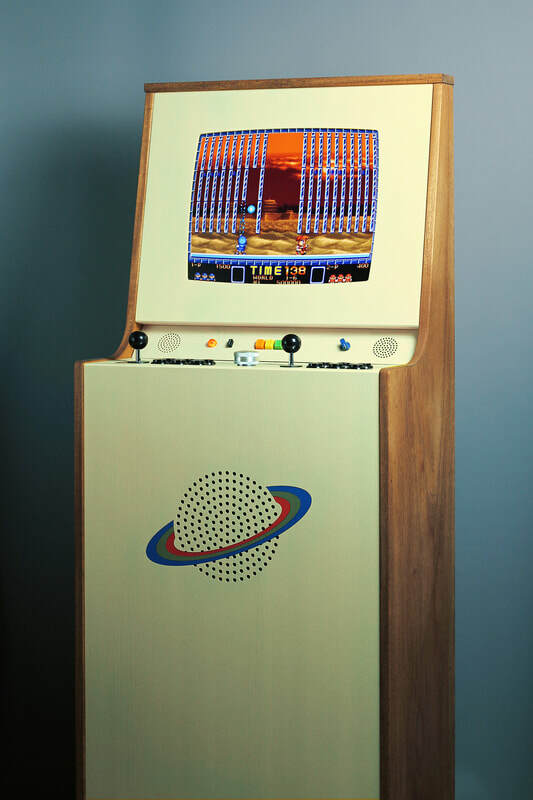 OriginXL is a handcrafted wooden tribute and a delicate homage to the Pong cabinet. 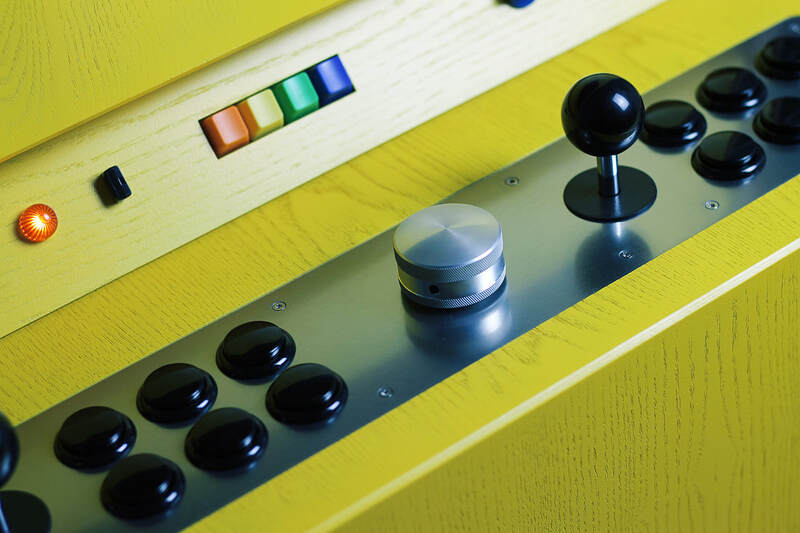 Just like its precursor - OriginXL is dressed up in an elegant exterior composed by mahogany housing, yellow facade and control panel made from aluminium.